Losing a highly skilled employee like a mechanical, electrical or industrial engineer can be very disruptive to your organization. Replacing these technical positions is often time-consuming and expensive. It can also create serious project delays and hurt your company’s ability to deliver successful projects. The demand for engineers is only expected to increase as job growth in the field rose 7% across all engineering sectors from 2010 to 2014, according to Forbes.com. Petroleum engineers were most in demand with 30% job growth, while biomedical and industrial engineers both grew 10%. Working with an engineering staffing agency can streamline the hiring process and minimize the downtime and pressure that being short-staffed creates. Finding a staffing agency with engineering expertise speeds up the process. Learn more about how to create an efficient hiring process for technical positions with these tips. Understanding the position a candidate will fill is important for every job, but it is crucial for engineering positions. The right engineering staffing agency will spend time with your organization to get a comprehensive understanding of the capabilities and experience the right candidate must possess. They may interview other members of the engineering team and spend time on location to see firsthand what is needed. The agency should also spend time learning about the types of projects the candidate will be working on so that they can better vet potential employees. The right engineering staffing agency will have industry experience and the ability to validate a candidate’s skills. Administering job-specific tests will help ensure that all candidates have the right knowledge and skills for the job and are able to apply them to real-world projects. This approach helps prevent hiring a candidate that possesses the right skills on paper but lacks the ability to apply them to deliver successful projects. Engineering staffing firms can streamline the hiring process by continually developing a pool of candidates. Networking, both online and in-person, and referrals from candidates successfully placed in other companies are excellent ways to build a strong candidate pool. With a number of qualified, vetted candidates available for new positions, engineering staffing agencies can help organizations quickly fill their open positions. Once you’ve selected an engineer to join your team, include safety training as part of their onboarding process. This training should cover OSHA compliance, occupational hazards and other job-specific topics. Including comprehensive safety training not only protects them, it also protects their fellow employees and the organization. 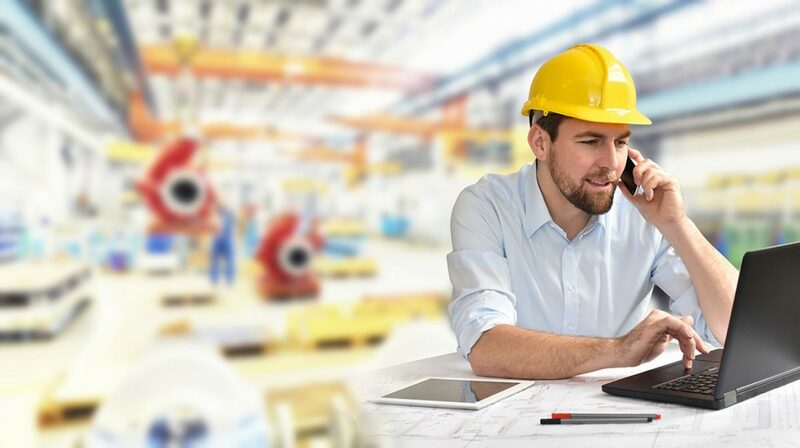 Including safety training as part of the onboarding process ensures that your new engineering employee will be able to seamlessly join the team and start contributing immediately. Minimize the downtime in your organization’s engineering department by partnering with an experienced engineering staffing agency to quickly fill open positions. Their industry experience and technical knowledge can help find the right candidates for your company.